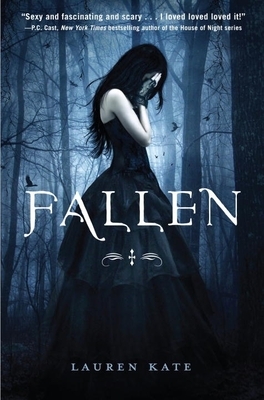 The first book in the worldwide bestselling FALLEN series is now a motion picture available for streaming! More than 3 million series copies in print! Dangerously exciting and darkly romantic, Fallen by Lauren Kate is a page turning thriller and the ultimate love story. LAUREN KATE is the internationally bestselling author of the FALLEN series: Fallen, Torment, Passion, Rapture, Fallen in Love, and Unforgiven. Her books have been translated into more than thirty languages. She lives in Los Angeles. Visit Lauren online at laurenkatenovels.com.